Chip designer AMD has decided to expand its Radeon brand to include DDR3 memory modules. It looks the same as a normal DDR3 Memory module only there is a Radeon badge on it. According to AMD’s website, three 2GB long DIMMs are being released as part of a new Radeon memory line. 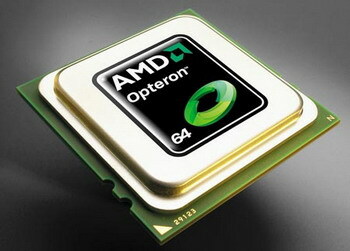 Each memory is a 240-pin socket type dual in line memory module designed to hit a different niche. The ‘Entertainment’ memory runs at 1333MHz (9-9-9 latency), then there is the ‘Ultra Pro Gaming’ DIMM working at 1600MHz (11-11-11) and last we have the ‘Enterprise’ memory which doesn’t have finalized specs but will probably run for five years boldly going where no one has gone before before being mothballed for a couple of decades. The DDR3-1333 module has been spotted in the Japan and will cost you $20. Soon Your Smart Phone will run at 2.5GHz with 1 Tera Byte Memory!